iFreeMem is a powerful, trial version software only available for Mac, belonging to the category Utilities with subcategory Analisers & Optimizers. Since we added this software to our catalog in 2007, it has managed to reach 9,413 downloads, and last week it gained 5 downloads. 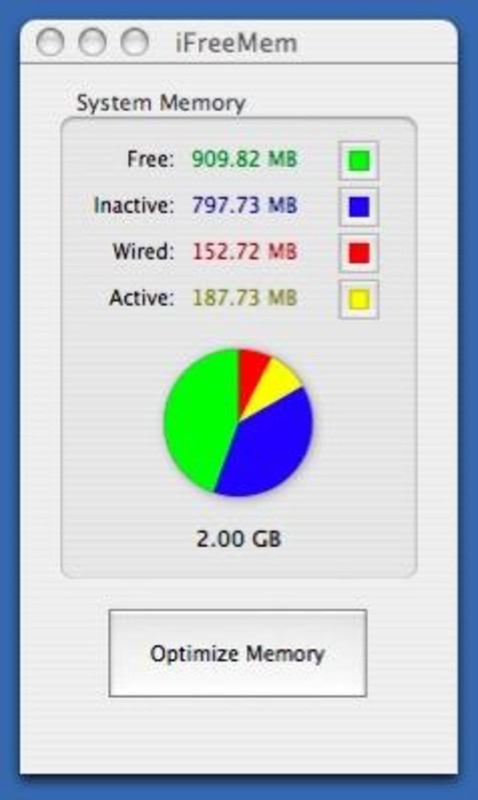 iFreeMem is available for users with the operating system Mac OS X and previous versions, and it is only available in English. The software version is 1.6.7 and the latest update happened on 9/03/2007. About the download, iFreeMem is a light program that requires less storage than the average program in the category Utilities. It's a software very heavily used in some countries such as Japan and Australia. iFreeMem can improve your Mac's performances by maximizing Free memory and reducing Inactive memory! 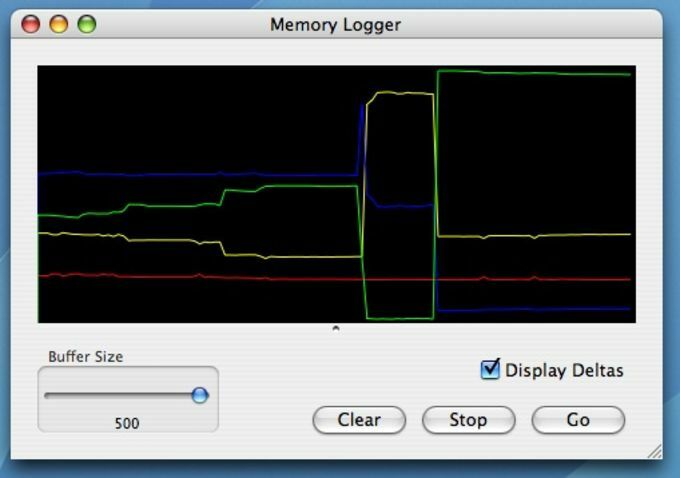 If you are in the middle of using an application and the system becomes unresponsive for several seconds it could be the memory manager working and claiming back some of the inactive memory for your application to use, if you wish to avoid this then iFreeMem may be for you. Just another memory hog when the .dmg won't open…. The .dmg won't open. Useless when it won't open and just another memory hogger… Pros: Nothing. What do you think about iFreeMem? Do you recommend it? Why?